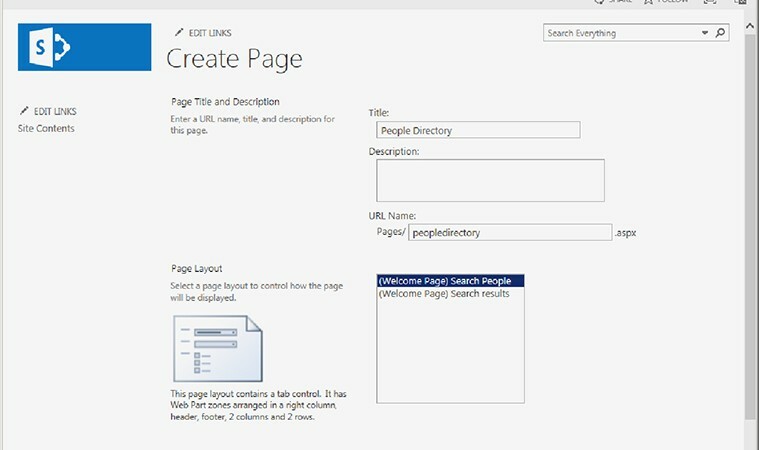 How to create a new Master Page in SharePoint 2013? How can you get brilliant SharePoint 2013 Development Services in India? Why you need to migrate towards SharePoint 2013 Development Services? 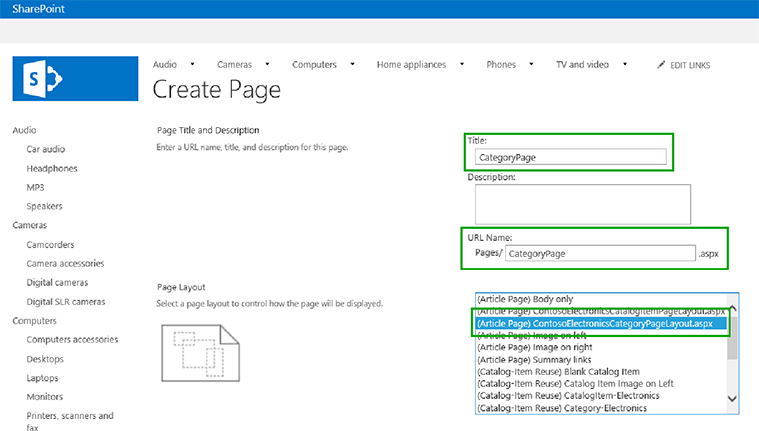 How to create page layout for SharePoint 2013 Platform?